John Podesta, the chairman of Hillary Clinton’s presidential campaign, says her campaign supports the request of some Electoral College members for an intelligence briefing about possible Russian interference in the presidential election. 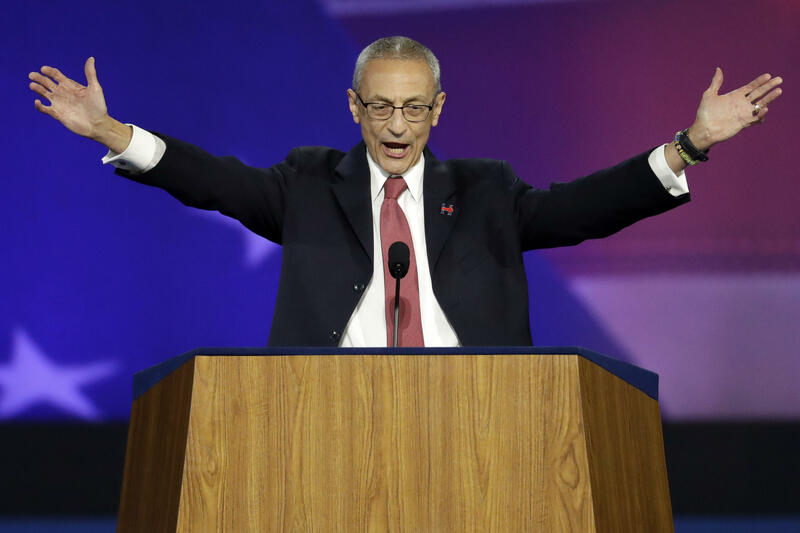 “Electors have a solemn responsibility under the Constitution and we support their efforts to have their questions addressed,” Podesta said in a statement Monday. He was responding to an open letter to Director of National Intelligence James Clapper written by 10 electors (nine Democrats and one Republican) and posted on Medium. The electors wrote about their concern about the U.S. intelligence community’s assertion -- made with “high confidence”-- that Russia “acted covertly to interfere in the presidential campaign with the intent of promoting Donald Trump’s candidacy” and about Mr. Trump’s rejection of the intelligence community’s judgment. The CIA’s judgment on Russian interference in the election “should distress every American. Never before in the history of our Republic have we seen such an effort to undermine the bedrock of our democracy,” Podesta wrote. The electors who signed the letter are to cast their votes on Dec. 19.